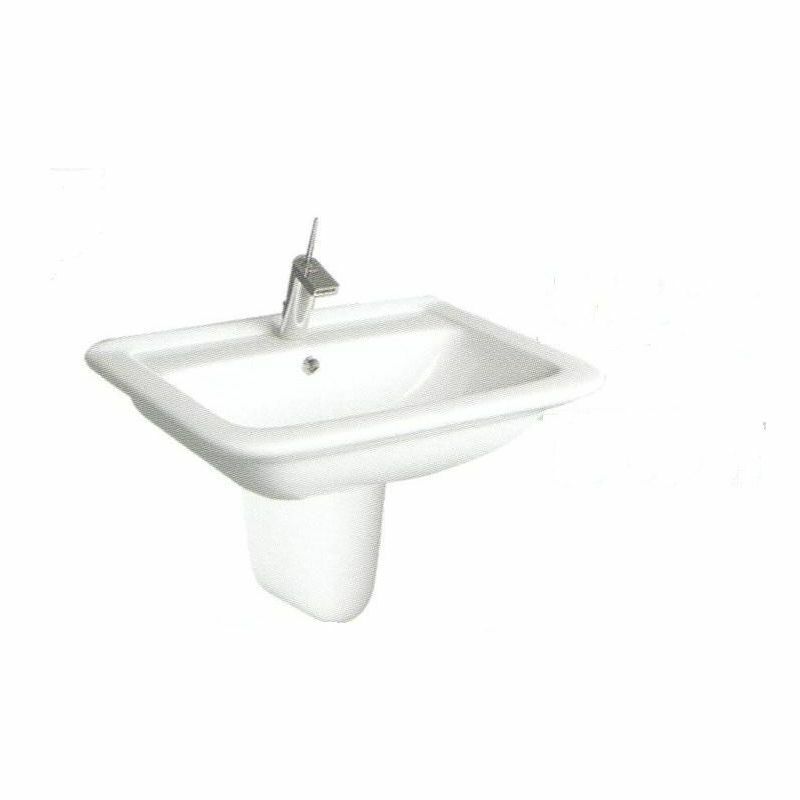 By buying this product you can collect up to 24 loyalty points. 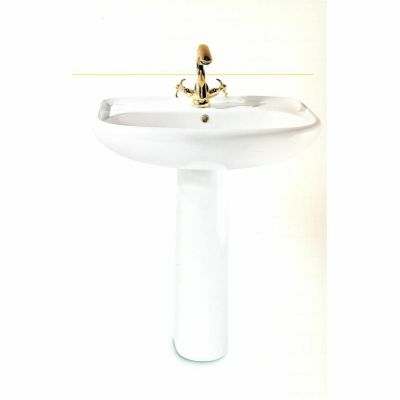 Your cart will total 24 points that can be converted into a voucher of 24 EGP. 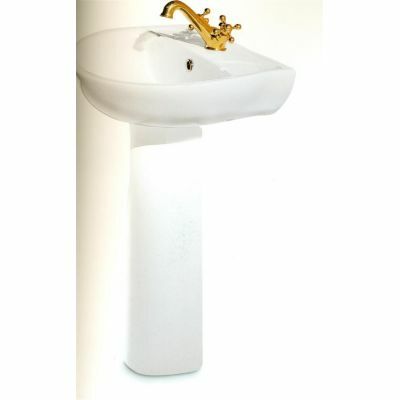 The Normandy collection always has the solution any time to develop an impression in any fashionable bathroom. 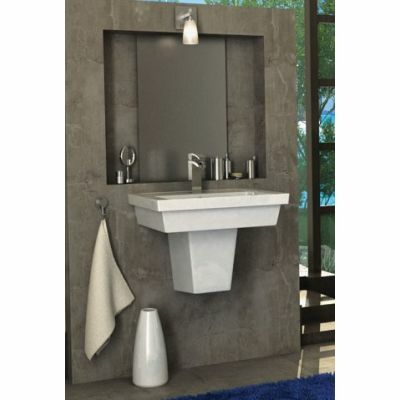 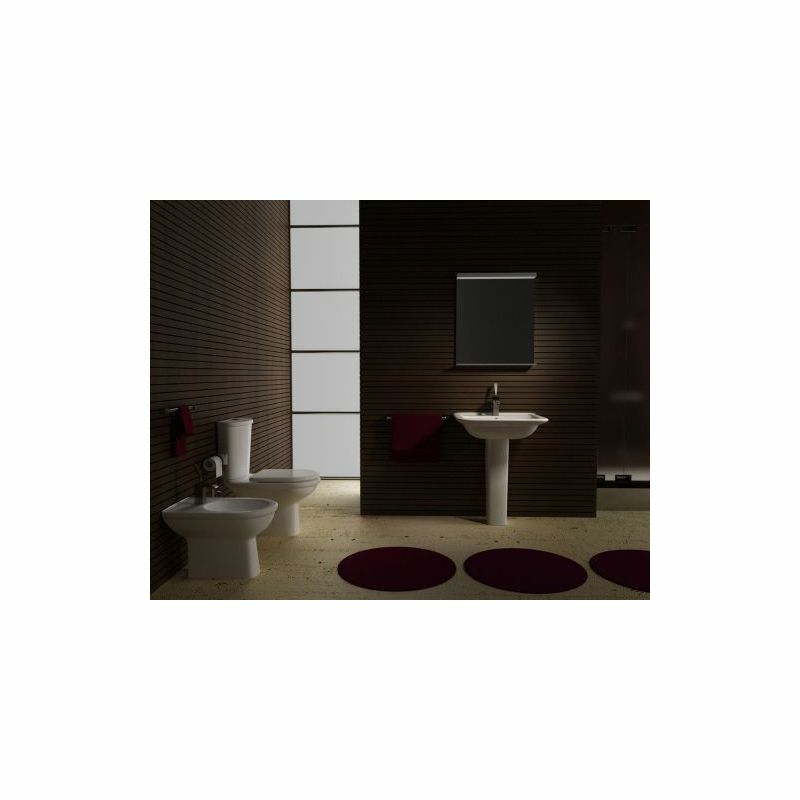 It made by very clear cut and contemporary design to make your bathroom unique . 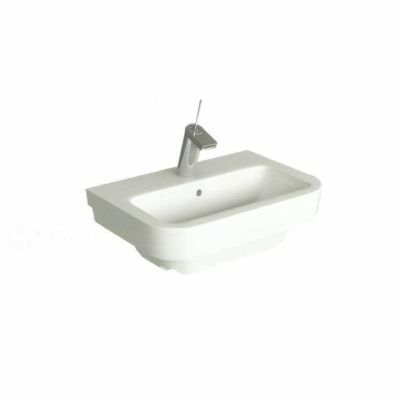 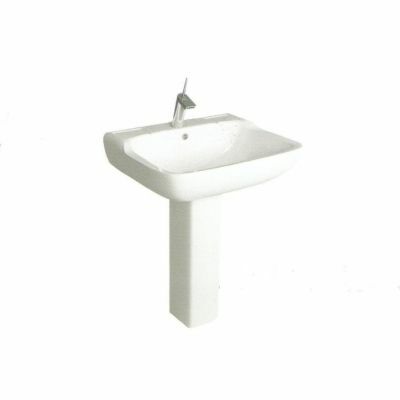 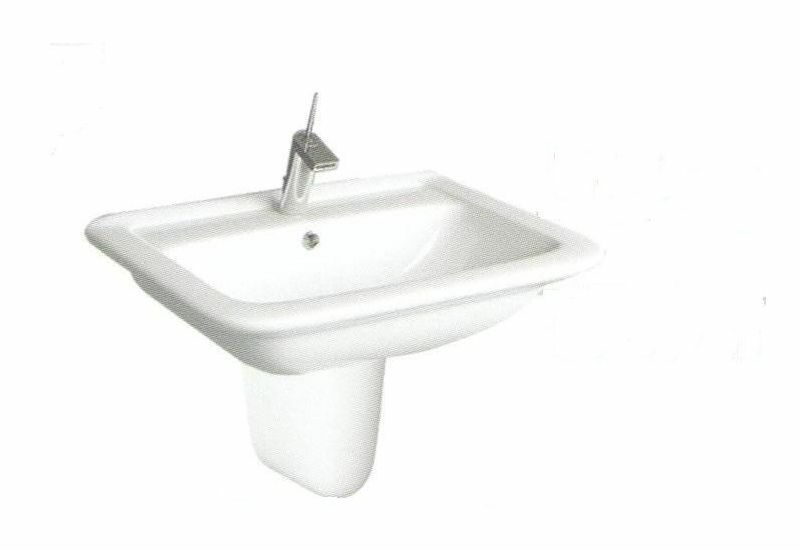 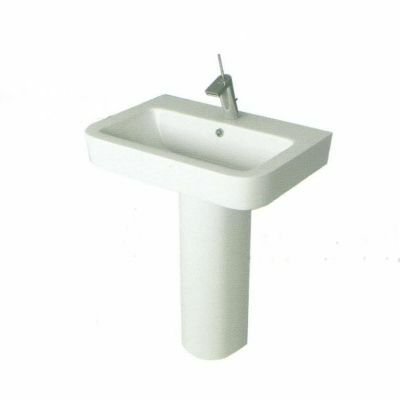 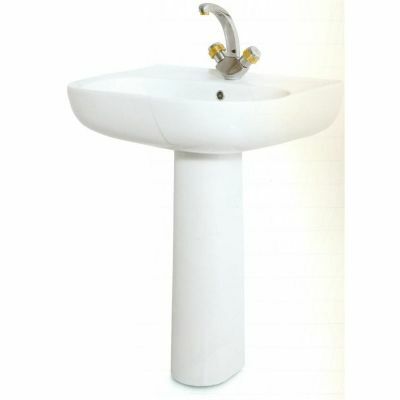 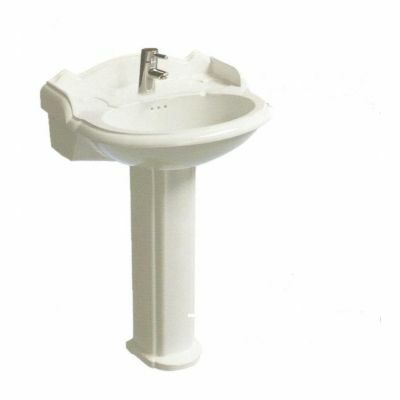 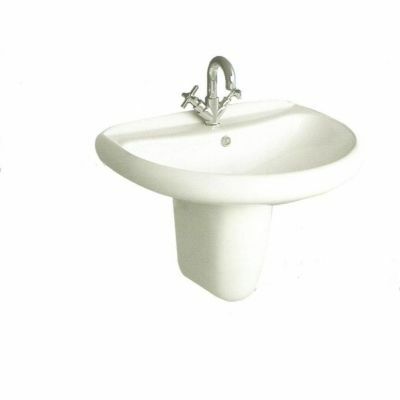 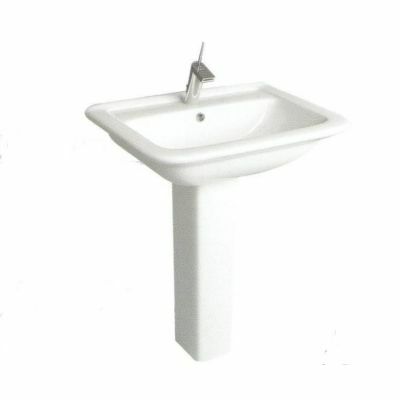 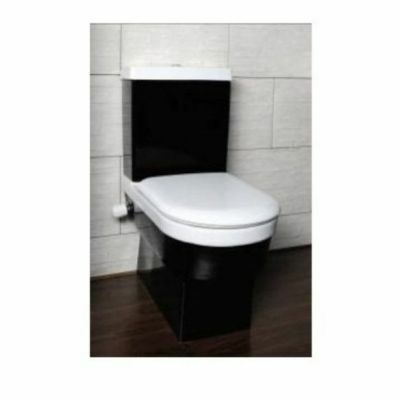 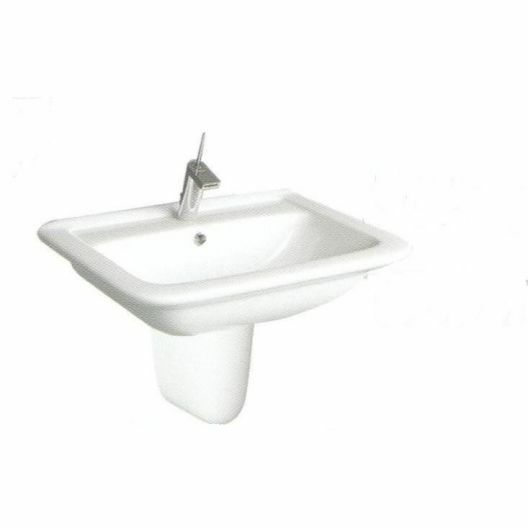 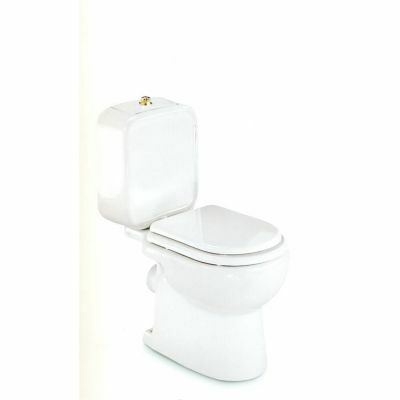 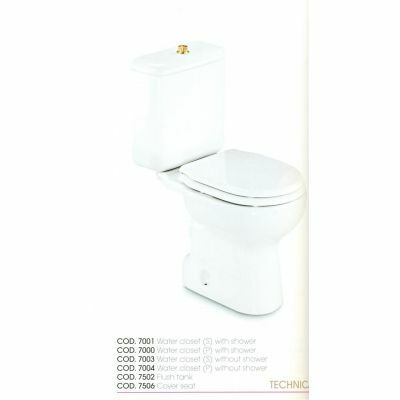 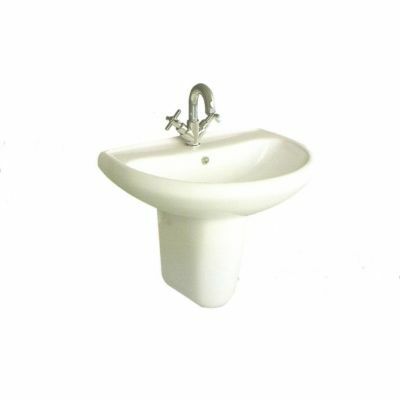 basin is available in 3 size: 45 cm, 56 cm, and 65 cm. 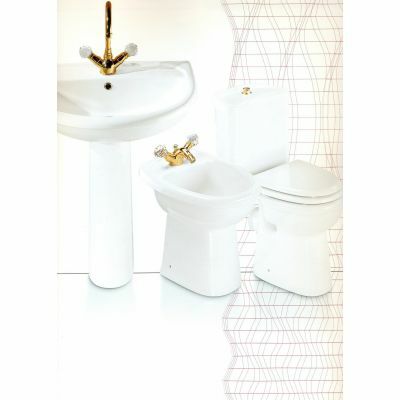 Full or half pedestals . 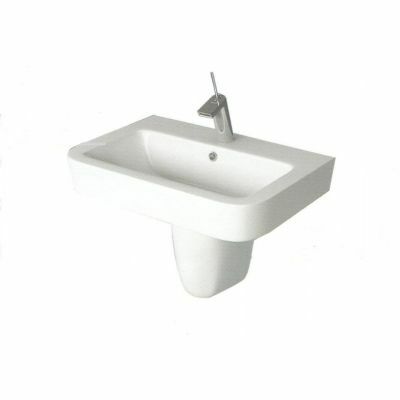 Normandy set components : Bidet - Basin - Toilet . 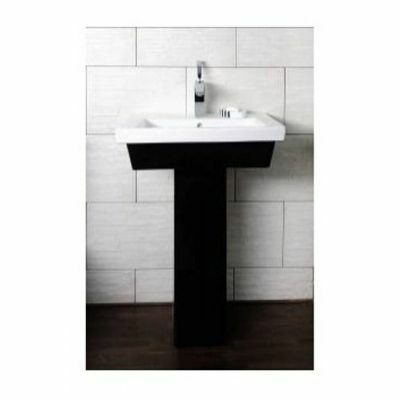 Tiles and Tools will help you to get best price , not that only we also care to give you decoration tips and varieties of colors , shapes , sizes .